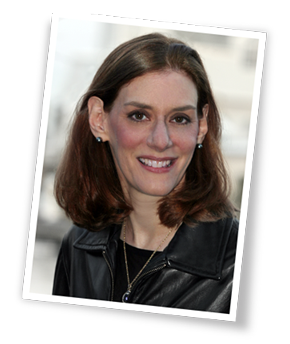 What if everything we currently know about marketing is what is holding us back? Over the last two decades, we’ve watched the entire world change the way it buys and stays loyal to brands. 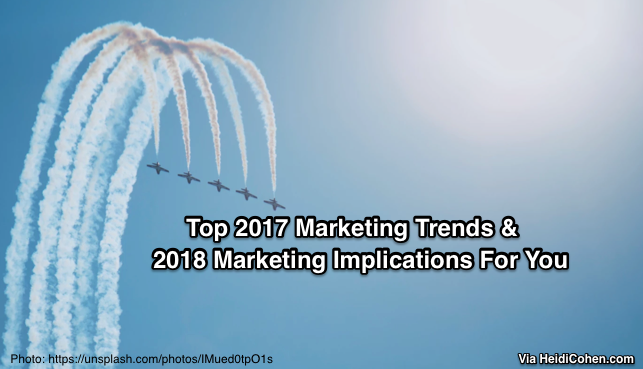 But, marketing departments are still operating in the same, campaign-centric, product-led operation that they have been following for 75 years. The most innovative companies around the world have achieved remarkable marketing results by fundamentally changing their approach. 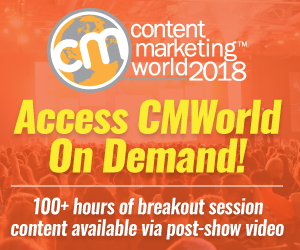 By creating value for customers through the use of owned media and the savvy use of content, these businesses have dramatically increased customer loyalty and revenue. 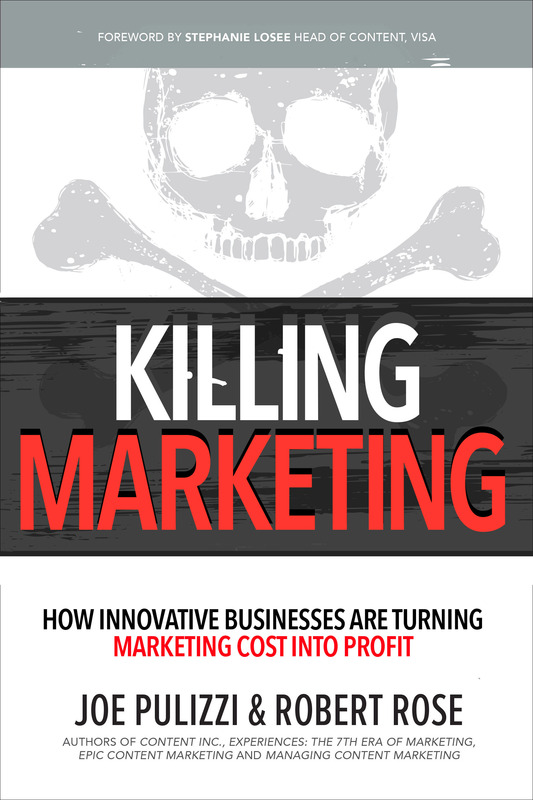 Killing Marketing explores how these companies are ending the marketing as we know it–in favor of this new, exciting model. Content, in all its forms, is the single most critical element of any marketing campaign. 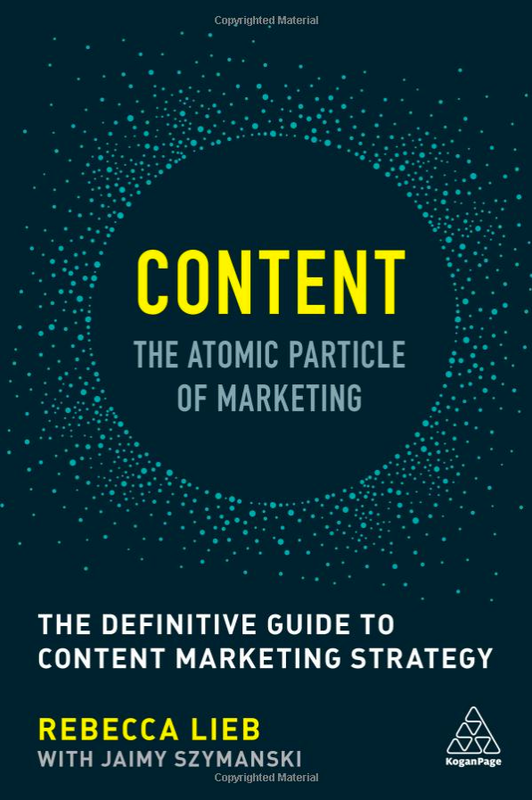 Content – The Atomic Particle of Marketing goes beyond superficial descriptions of how to produce engaging social media content to offer the results of many years of deep quantitative research, and hours of interviews with senior marketers at some of the world’s leading brands.